A few years ago, Matt Bird was helping to facilitate “Dragon’s Den”-type events designed to identify and help fund the very best in church-based community development projects. That is where Cinnamon Network came in. (Note: it is named after the curry house in which a group of friends met to plan and dream, not the sweet spice). In the UK, the Cinnamon Network team has developed a “menu” of 30 projects addressing social needs such as antisocial behaviour, families in crisis, rehabilitating ex-offenders, dealing with debt and mental health, etc. Churches can take these projects and use them in their local context. 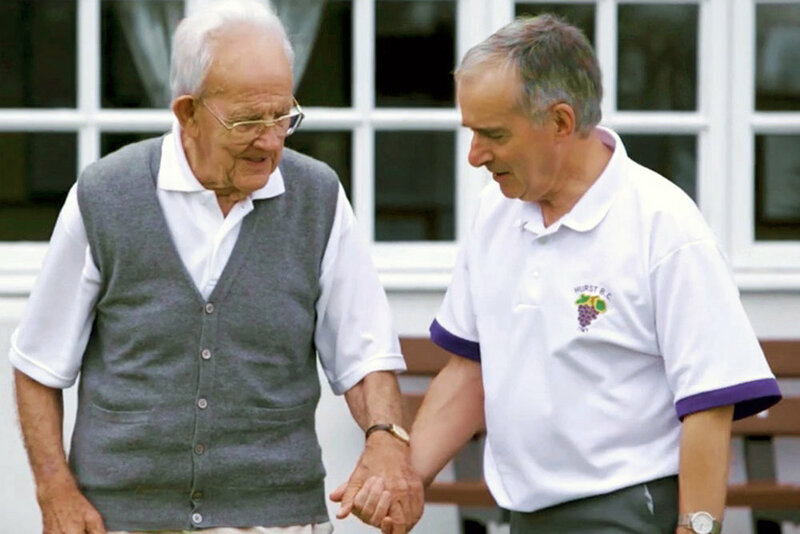 Care Home Friends is one of the projects that has really taken off. A local church has adopted a care home in their area and trained their volunteers to work with people with dementia. Another project called Renew helps a local church to create a safe place for people with mental health challenges. “Make Lunch” helps churches to feed children during the school holidays who might otherwise go hungry. Over 1.3 million children receive free school meals in the UK but, during the holidays, they do not have access to the same support. Last year, 56 churches ran “Make Lunch” programmes in the UK and fed 11,500 children. Another project is called “Welcome Boxes”. When the refugee crisis began to hit the headlines, a local church in Derby worked closely with the council so that whenever an individual was settled in the area, two trained volunteers would visit to welcome them and give them a small box of gifts. This has only been running since September but it is now happening in 32 towns and cities around the UK. And the projects are not simply based in urban contexts. “Rural settings have unique social issues (e.g. loneliness and isolation),” Matt explained. “Often in rural areas, churches are smaller. The size of projects needs to be appropriate for those contexts. We must have models to empower and help rural churches to address social needs. Now expanding its work into Northern Ireland and the Republic of Ireland, Matt found that leaders here were enthusiastic about the potential for partnership. “We just want to work with people who love Jesus and who want to serve their communities,” he said. “We are not looking to export projects from one country to another but we are looking for effective projects that are being run by churches in Ireland and Northern Ireland that can be replicated in other churches. At the moment, the focus is on developing relationships with key leaders across the island and connecting with churches that are already doing great things in their community. Cinnamon Network has set up an Advisory Group made up of key Christian leaders in both Northern Ireland and the Republic. In England, Cinnamon Network also carried out research to identify just how much money and volunteer hours churches were investing in their community. The results were astonishing. Conducting research like this in Ireland could help to combat negative newspaper headlines and prejudices among civic authorities and the general public, Matt explained. Tommy Stewart is the representative for the Cinnamon Network in Ireland and Northern Ireland. “I want to see the church once again becoming the centre of the community in Ireland,” Tommy said. Find out more about Cinnamon Network on www.cinnamonnetwork.co.uk.